There has to be someone out there that will be excited about this news, but it is definitely not me! 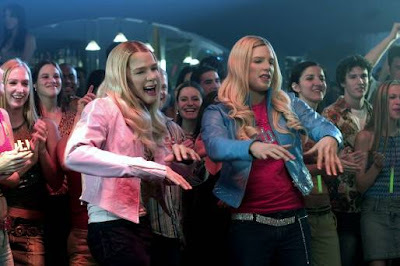 The Wayans brothers have decided to go back to the well and beginning working on a sequel to the 2004 "comedy" White Chicks. THR reports that Sony has agreed to finance a second film where two black FBI agents pose as white women in order to solve a case. Marlon and Shawn Wayans are set to return as Kevin and Marcus Copeland as well as Keenen Ivory Wayans returning to direct the sequel.